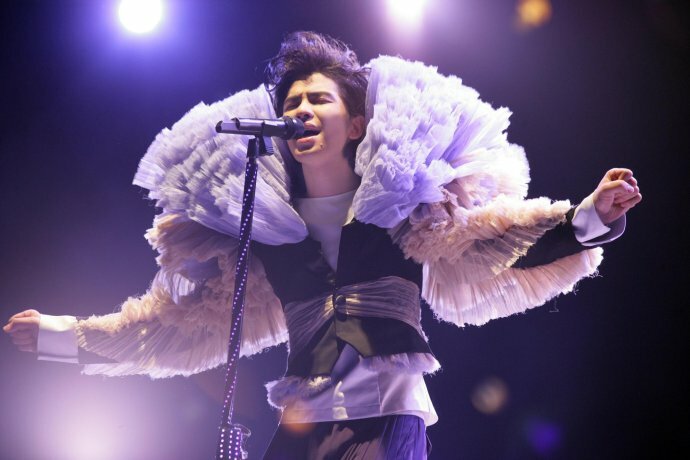 Xiao Jingteng/Jam Hsiao covered Wang Fei/Faye Wong‘s ‘The Very Last Blossom’ in his album Love Moments: Self Selection. Just what else deserves such hysterics? To what must we be so committed? Who once offended Heaven, but just who is God anyway? What miracle are we waiting for? One and one yet another one, who is more beautiful? One and one yet another one, who is sweeter? One and one yet another one, whose life is easier? is still neat and tidy, but what does it matter? A translator of trending Chinese Internet humor and Chinese pop music.